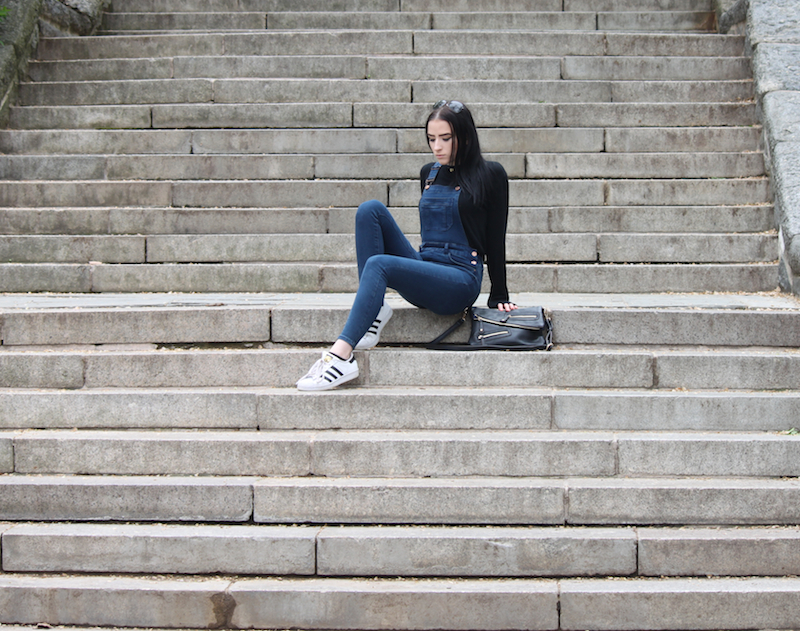 Overalls: New Look, Long Sleeve T-Shirt: Ralph Lauren, Sneakers: Adidas, Bag: Sondra Roberts, Choker: Urban Outfitters. It has been quite a while and definitely a long journey. For the past few months, I've dealt with a lot of personal issues, but finally things have gotten better and I am officially back for good. I never meant to neglect my blog. I love blogging and blogging has become one of my passions, but I needed some time to get myself together after things that have occurred in my personal life. I hope you are all doing well though! Now that I am officially back and now that I will be blogging more often, I can share this new post with all of you. I will also have more surprises coming up for all of you throughout the next few months. BIG SURPRISES! I never really pictured myself wearing overalls. The last time I wore overalls was when I was four and my mom would walk to me school. UGH! I ABSOLUTELY HATED THEM. I would always throw a tantrum and resist wearing them. Who knew that 17 years later I would actually wear them again? 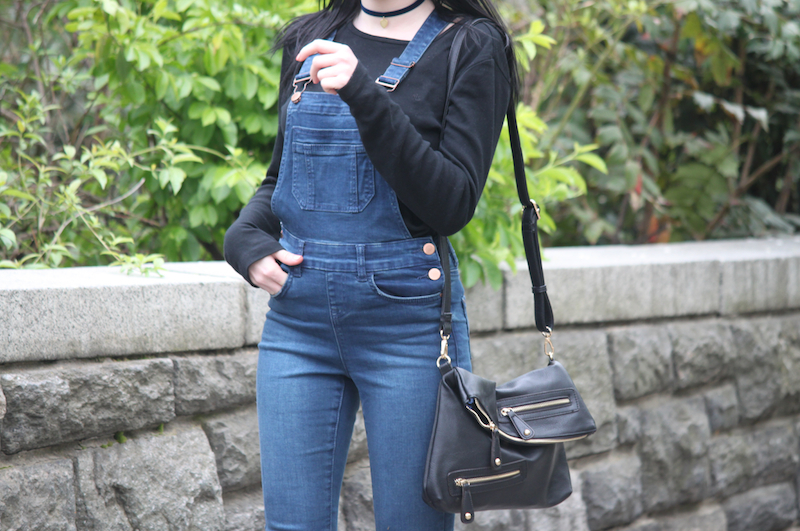 I was really hesitant in buying a pair of overalls because I thought I was too short to wear them and that they would not look good on me due to my height, but I was actually wrong. They are awesome and I do not regret ordering them on ASOS. I rocked a relaxed, chill look in them, which you can see in the photos in this post. 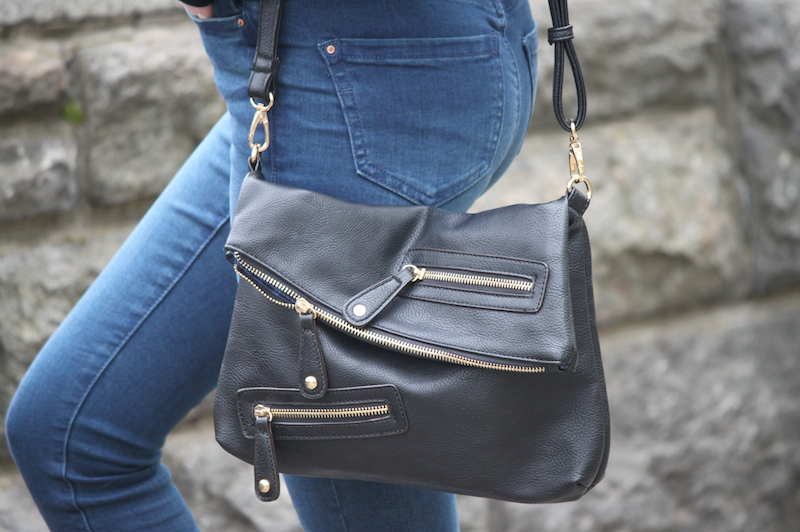 It is laid back and the look is all about comfort, especially when it comes to running around the city a lot. I even personally think that these overalls look great on me and in my opinion no one should be discouraged to wear overalls. 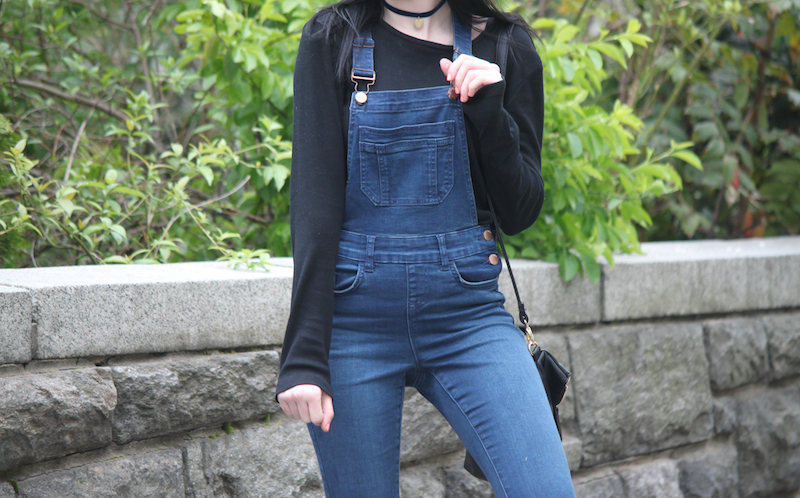 I am encouraging you to actually wear overalls! We can all rock them!